For centuries Native Americans living in Southeast regions of America have been using this mystery plant called the Jojoba plant. They extract an incredible oil from seeds of this plant. This oil has numerous qualities especially pertaining to the treatment of skin disorders. It is light in consistency. It suits all skin types e.g. oily, dry, combination etc. It does not irritate eyes. It cleanses skin of dirt and debris. It keeps oil production of skin in check. It is a natural emollient.These properties make it extremely effective for the treatment of stretch marks and acne scars. For these reasons, it is used in a lot of cosmetics and skin care products. The word oil in ‘Jojoba oil’ is in fact a misnomer. Research shows that it is not essentially an oil, rather it is a golden colored wax obtained from the Jojoba plant. It is very different from vegetable oils with regards to its constituents. This wax contains many fatty esters and fatty acids. It is used vastly as an ointment for many skin conditions like sunburn, psoriasis, arthritis, eczema, wrinkles, stretch marks, acne scars etc. Acne is produced by excessive secretion of sebum which clogs skin pores leading to the formation of pimples. Jojoba oil heals skin naturally by keeping it hydrated and nourished and maintains the natural pH levels of the skin. It keeps the sebum production in control. In addition, its light consistency makes it an excellent agent for the treatment of scars caused by the acne. Stretch-marks are mostly seen in pregnant ladies but it effects women and men alike especially after abrupt weight gain or weight loss. 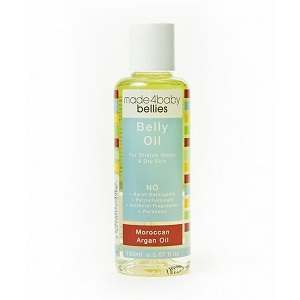 Jojoba oil efficiently lightens these stretchmarks by keeping the skin moisturized. 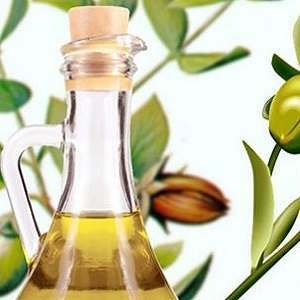 Jojoba oil can be used alone or it can be mixed with certain skin lotions and creams. When using it with other ingredients, it is better to use it with organic components. 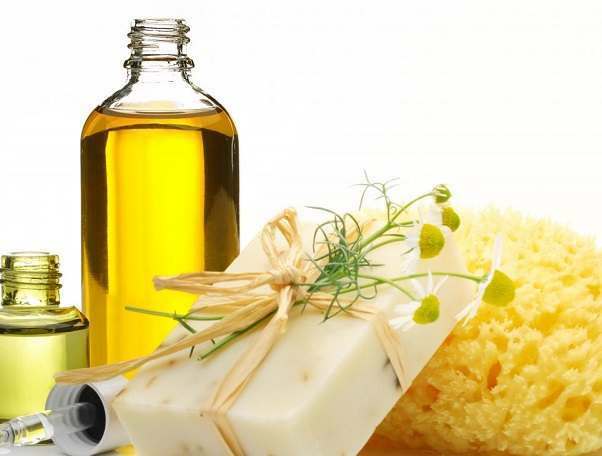 Addition of proper essential oils like tea tree oil, rose oil, geranium oil and lavender oil etc. can amplify its benefits. Apply it over your face and hands or other affected areas of body either directly with the palms of your hands or with the help of cotton balls. When using cotton balls, soak up a few drops of the Jojoba oil on it, and dab skin gently with the soaked cotton ball. This simple and easy trick will leave your skin flawless and smooth. Although jojoba oil has a very light texture and adsorbs onto the skin very fast compared to heavy and greasy oils still caution must be exercised in its usage. If you suffer from allergies or have sensitive skin, beware of using the Jojoba oil. Additionally, never use it on the chapped skin as in the case of wound or dermatitis. It should always be used externally on the intact skin. The best way is to use it over mildly scarred skin affected by the stretch marks or the acne scars. In more severe cases, consult a dermatologist before using it.